Earthbag is an environmentally-friendly bag for food packaging which can be recycled as part of the paper stream. 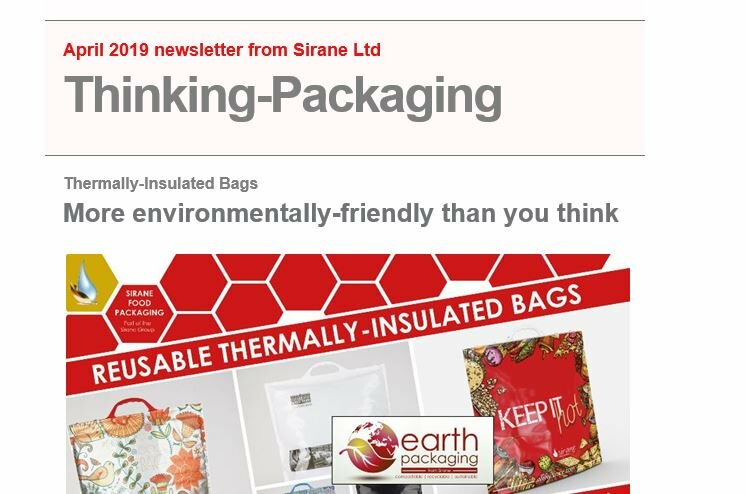 Earthbag is a paper with a 100% plastic-free heat-sealable coating which can be formed into a pouch, providing a grease, water and moisture barrier. Earthbag is sustainable, as it is manufactured from a renewable material source. The film is recyclable as part of the paper stream, and is suitable for repulping. The Earthbag was developed in order to offer a high-performing and yet cost-effective food packaging solution which is also environmentally-friendly. We offer three versions of the Earthbag - standard, barrier and high-barrier. We also offer a pre-formed stand-up pouch - Earthpouch - and a flow-wrap film, Earthfilm.